So you treated yourself to an Amazon Echo or Dot, but how do you use it? 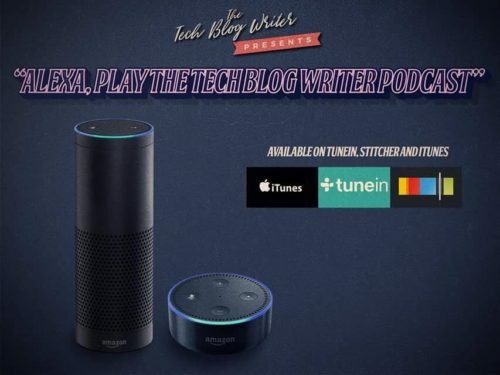 I get questioned by many readers, What does Amazon Echo Do? After checking the weather, news, traffic updates, sports headlines, and the numerous easter eggs to amuse your friends, most of you reading this will quickly want to make practical use of the new digital assistant sitting patiently in your home.